“For each new project you have to reinvent a process of working. 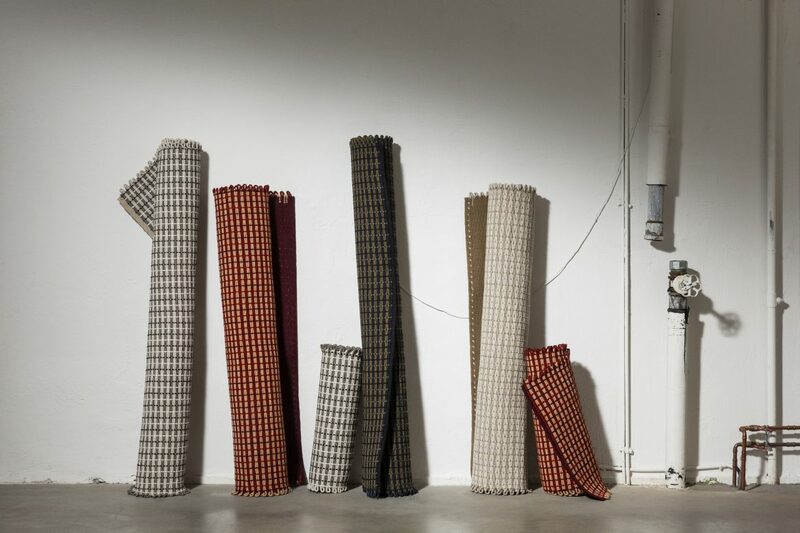 This is what makes every project fresh and exciting”, says Pauline Deltour, designer of the new Rope Rug for Hem. 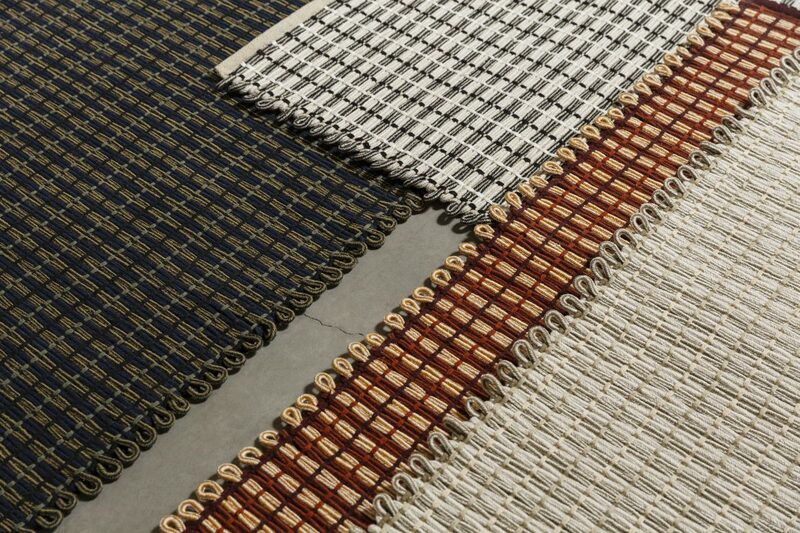 The French designer experimented with 25 different methods of braiding before she arrived at the final design of the Rope Rug. 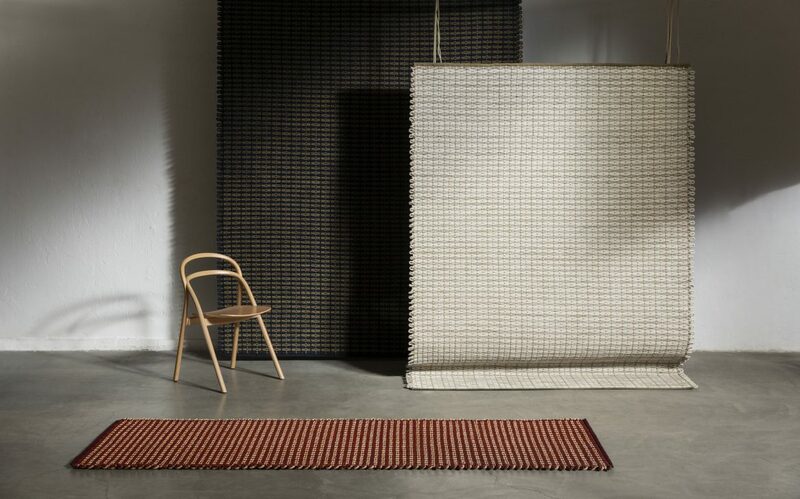 Debuted at Stockholm Furniture Fair, the rug is hand-woven in frisky loops, comes in three sizes and four colours.